How much have you tried? How much have you failed? 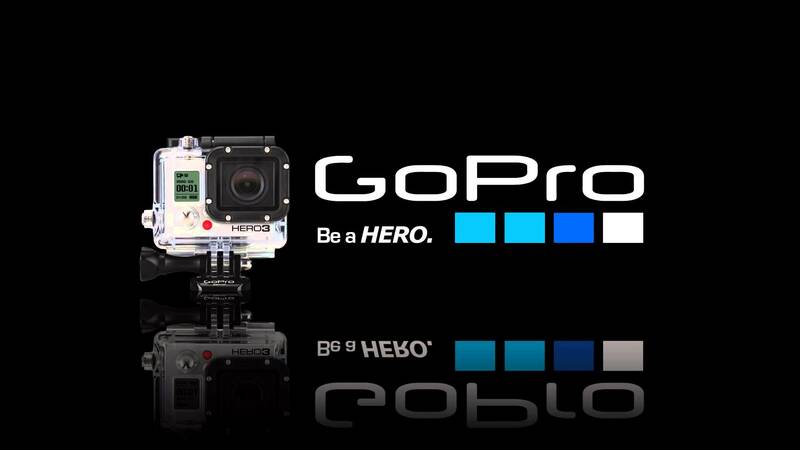 GoPro has become synonymous with action cams. That didn’t happen overnight. Nick Woodman moved in with his parents after his first business failed, as this American Express commercial mentions.